In this article by Rachel Crowell she talks about how birds can navigate to food and members of their flock. Some people think that there might be specific molecules in the birds eyes. But then other people think that they have iron-rich cells in their beaks that made them be able to navigate their food and members of their flock. 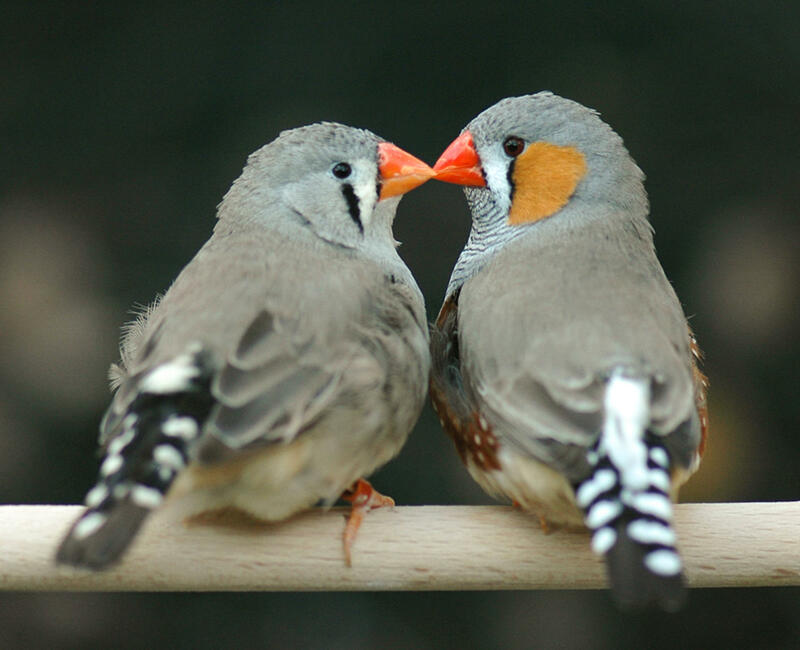 The most recent research, (published on March 28, 2018) involved brains, muscles and the innermost coat of the posterior part of the eyeball that receives the image produced by the lens/ the retina of 39 zebra finch species. The team that figured this out was lead by a biologist named Pinzon-Rodriguez. Scientists from the Institute of Biology and Environmental Sciences in Oldenburg, Germany got a similar conclusion but they used a different bird. 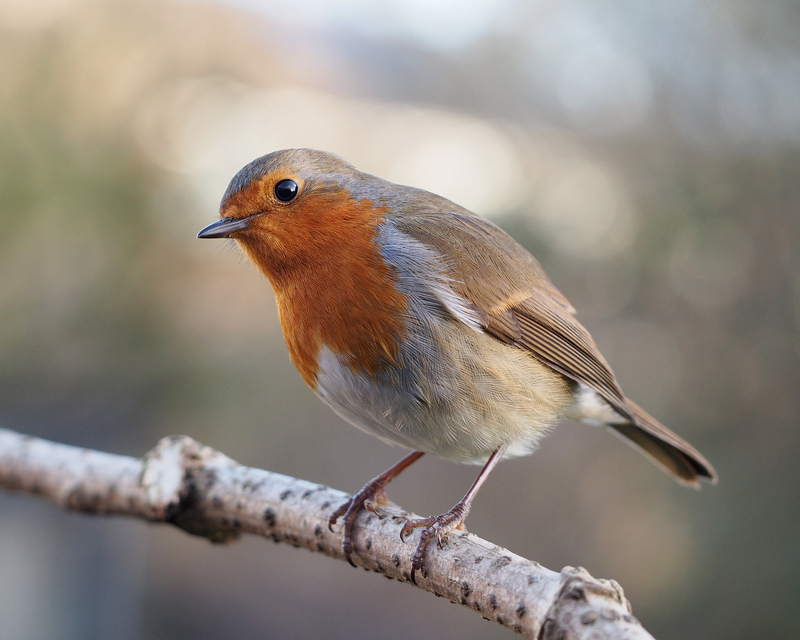 They used the European Robin and found out that these birds have a consistent Cry4 , but the other bird had a still producing Cry4. Their study was published on , January 22, 2018. They published it on Current Biology journal. They revealed that during the migratory, all bird’s protein increased while they are using their navigation skills. I choose this article because I like birds and animals and I have been wondering about this same thing. I also think that it is cool that two different groups of scientist got the similar answers from different birds. I loved your article. You used great word like cryptochrome and navigate. You did an awesome job with your current event😀 👍 . I think this article was very cool. I also found it interesting that 2 different scientists studied 2 different birds and got the same result. I really like your article, I think that it was a good choice.I think that it is really cool how 2 different scientists looked at 2 different birds and they got really similar results! You did a great job on your article and you also did a great job on your flipgrid. I can not wait to see your next post and to comment on it! I also like to learn about animals! Great job! I really liked how you said what they discovered.I think that your article was a amazing choice!